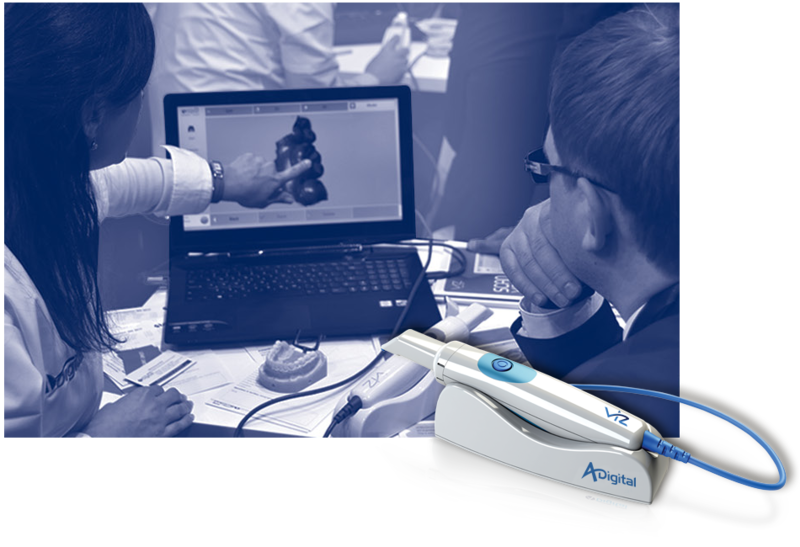 Adin offers a wide range of solutions to increase and improve your digital work flow – the VIZ Intraoral Scanner, the New Adin Guided Surgery Kits with the ActiveFlow patented technology and a full range of CAD CAM products. Limited Time Slots Available - Book Now! The new guided surgery system. A live demo of our VIZ intraoral scanner - your entry point to digital dentisrty.